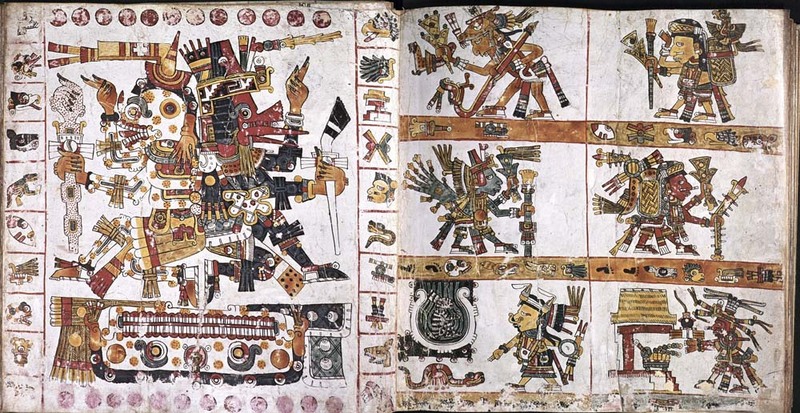 Rare Books welcomes participants of the Nahuatl Language and Culture Program, Latin American Studies, The University of Utah. This program is in partnership with IDIEZ (El Instituto de Docencia e Investigación Etnológica de Zacatecas, Mexico). The program offers the opportunity to study classical and modern forms of Nahuatl from beginning to advanced levels. The program is designed to develop language fluency and cultural wisdom. Students experience the continuity between past and present through the study of colonial and modern texts and conversation — investigating historical, economic, political and social aspects of Nahua civilization. This year, twenty-eight high school, undergraduate, and graduate students from across the United States are attending the program, taught by native speaking scholars from Mexico. 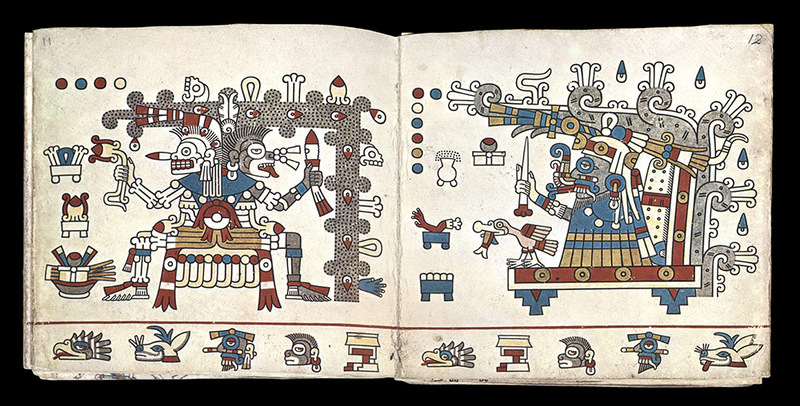 Today, participants take a field trip to Rare Books where they will have a hands-on opportunity to study pre- and post-conquest Aztec codex facsimiles and 16th through 21st century first editions of grammar, law, catechism, drama, history, geography, archeology, and poetry documenting this ancient and extraordinary culture. Welcome, Nahuatl Language and Culture Program students and faculty!